When people think of their lawns, the first thing that comes to mind is often the landscape, but your lawn’s hardscaping is just as important as the natural environment surrounding it. The great thing about hardscaping is that even small projects can have huge impact on how visually appealing your surroundings are. 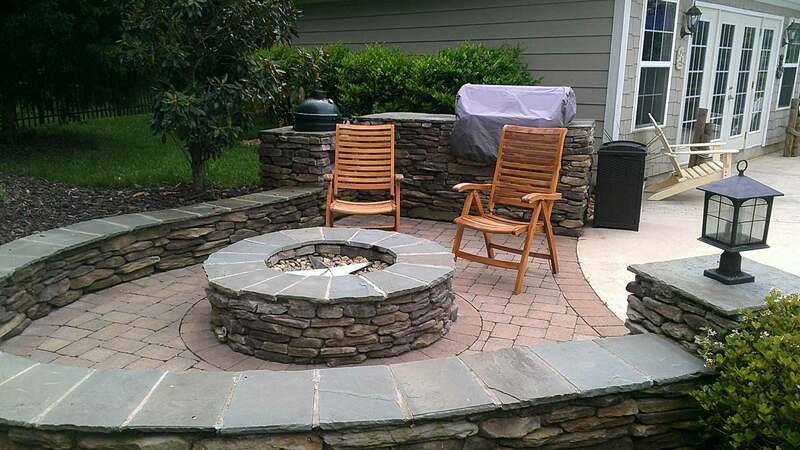 Maybe you want to go big and install something like an outdoor pizza oven or fountain, or you have a more modest goal to redo a stone pathway or retaining wall in your garden. 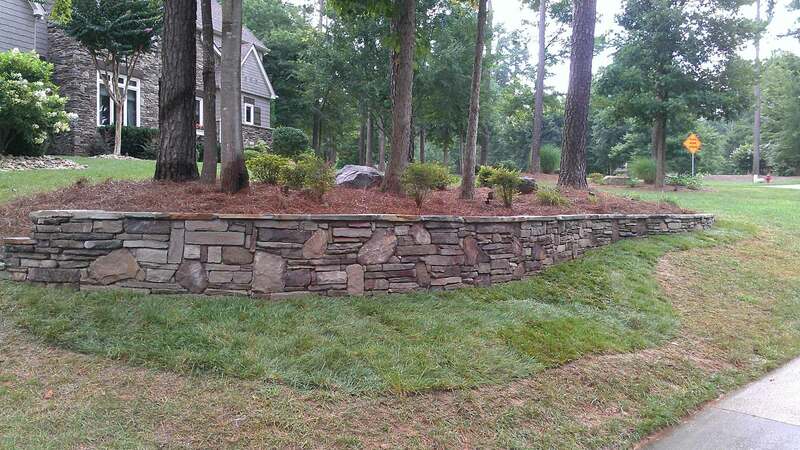 No matter what the job is, Lake Norman LawnScapes Supply’s skilled staff will work with you to create something that’s beautiful, all without breaking the bank. 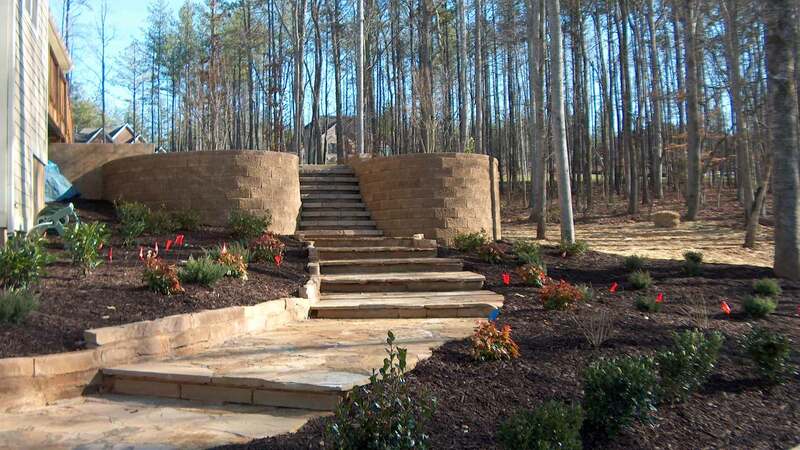 Lake Norman LawnScapes Supply will work with you to incorporate your ideas into the existing landscape, consulting with you along the way to find something that fits. If you have an idea in mind, but aren’t sure how to make it a reality, we’d be happy to help make those dreams come true. We can even repair work done by other, less skilled companies, giving you the stonework you deserve! Think of hardscaping like the accent pieces of your lawn or outdoor space – it can be used to highlight the natural beauty surrounding your home by playing off its strengths. Well-executed hardscape vastly improves the visual landscape of your home, and can increase its value by creating a view that is more aesthetically appealing. It’s no surprise that many of our Mooresville clients choose us for multiple projects – after we wow them with the caliber of our work, they often give us a call when they’re thinking of making other updates around their property. For more information on our satisfied clients, or to see samples of our previous work, feel free to stop by our showroom, or view our online gallery. 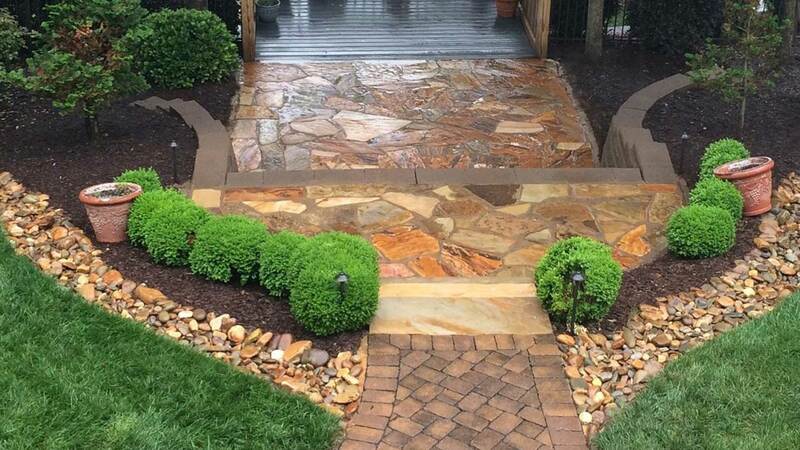 Lake Norman LawnScapes Supply has worked hard over the years to provide Mooresville with work of the highest quality, and we look forward to showing you what we can do for you. Get in touch with us today to find out how we can improve the look of your property today!